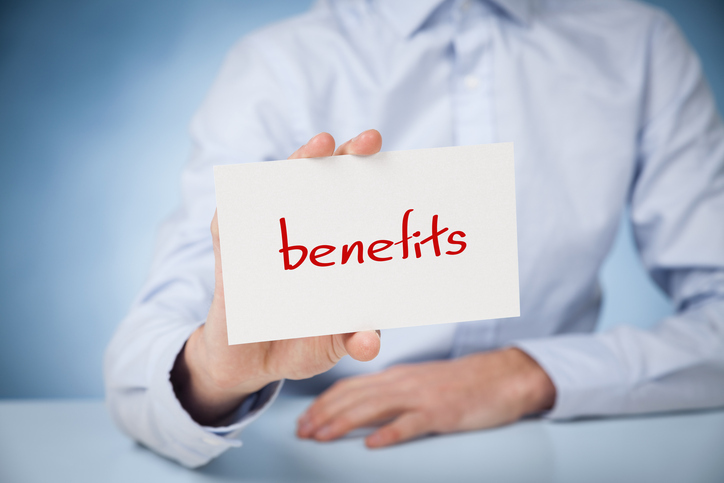 Top 3 Benefits for A/P Automation for Small and Medium Size Businesses | expex Inc. In the consumer world, we are no strangers to paying our personal bills online and we know the obvious advantages of doing so (thank you scheduled payments!). But, as a business owner, have you ever fully considered switching your bill pay process to a more streamlined alternative? Reduce the cost and time of paying bills: Even in today’s digital world, many businesses are still using a traditional model of paying bills that is manual and paper-based. Two primary disadvantages of this model are that it is costlier and subject to human error. If you’ve been operating with a traditional bill pay process, the true costs of your transactions may not even be fully realized! Have you ever thought about the cost of receiving and sending mail, reviewing and approving bills, manually entering the bills into an accounting system, printing checks and filing bills for each step of the process? It adds up. It also increases the chance for human error ranging from misfiling bills to past due payments. Optimize your cash management while implementing better control and visibility of payments: It’s no secret that cash is king. By having an automated A/P process, you can better manage the cash flow in your business. It also protects you from potential mis-allocation of funds, fraud, and theft as you have complete control of setting permissions regarding who in your company is responsible for approving and paying bills. Protect yourself with a complete digital audit trail: With an audit trail that shows you every change to a bill and who made it, the chances of fraud are significantly reduced. 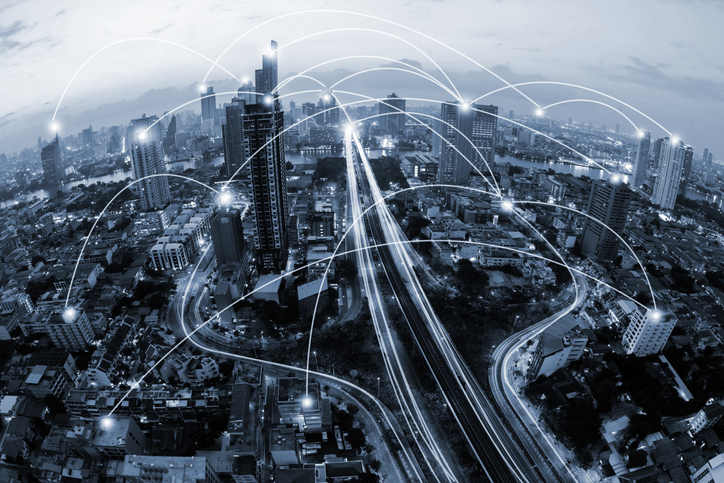 The audit trail is also invaluable should your business ever be audited by providing a digital trail for each transaction that is immediately available to you. 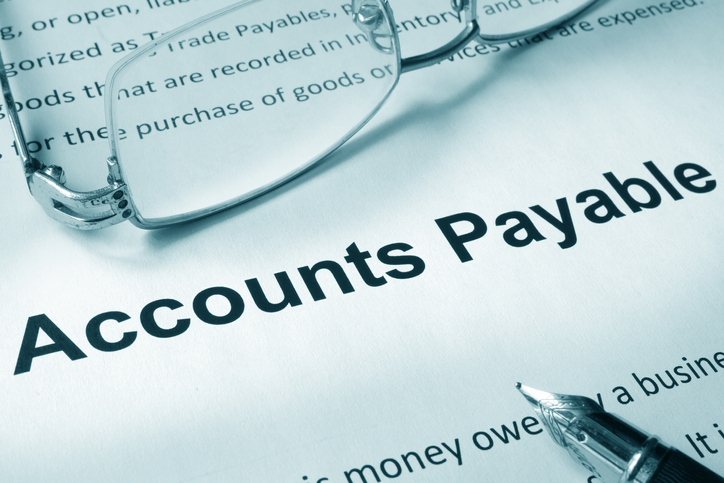 By automating your accounts payable, you’re eliminating the costly and time-consuming tasks associated with processing your bills the using traditional paper based systems. Make your life easier and your business more efficient by implementing an accounts payable automation solution designed for easy bill paying. By doing so, you will save time, money, and protect yourself from fraudulent transactions. The best part of it all is that it’s a reality for all SMBs as there are affordable, subscription-based options. To learn more visit www.expexinc.com for the right solution for your business. previous post: Ok, so you want to start a business?